This programme is for students who need to pass a PTE Academic exam. The Pearson Test of English Academic (PTE Academic) is an English test trusted by universities, colleges and governments around the world. This programme focuses on PTE Academic and General English modules. Campbell teachers are specially trained to prepare students for the PTE Academic exam, and students receive access to a wide range of resources and practice materials. The test itself is quick, with results typically delivered within five days. 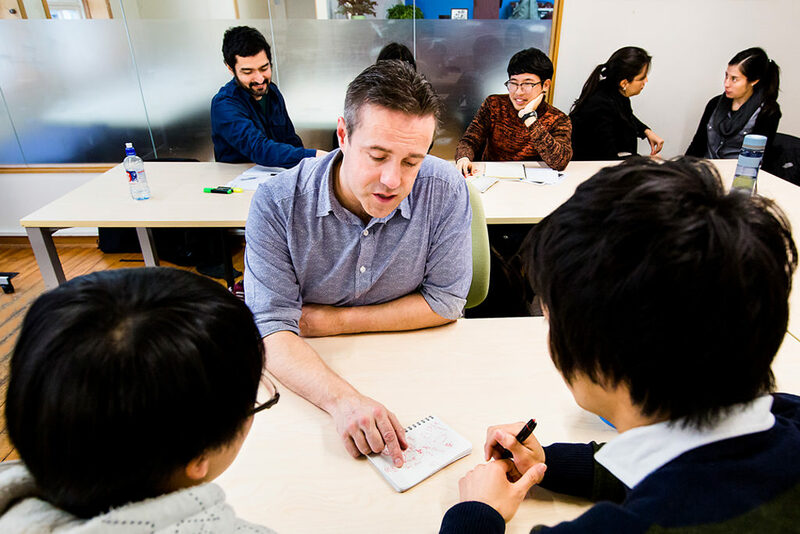 English skills are integrated throughout the test, which has been designed from the ground up to meet the needs of English-speaking institutions and organisations around the world.